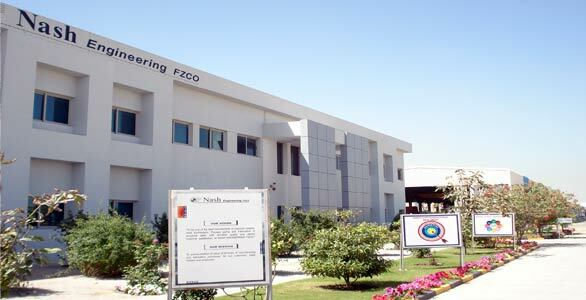 Nash Engineering FZCO was established in the year 2005 with average manpower of some 400 Personnel in Jebel Ali Free Zone on an area of 50,000 sq. mtrs. and has since been hailed as a leader in the manufacture and supply of steel products including Stainless Steel, Complete Engineering Design Facility and other new range of engineering services. Even as Nash Engineering is the third fabrication unit of the Group, it is the largest, embodying three decades of know-how and skill. 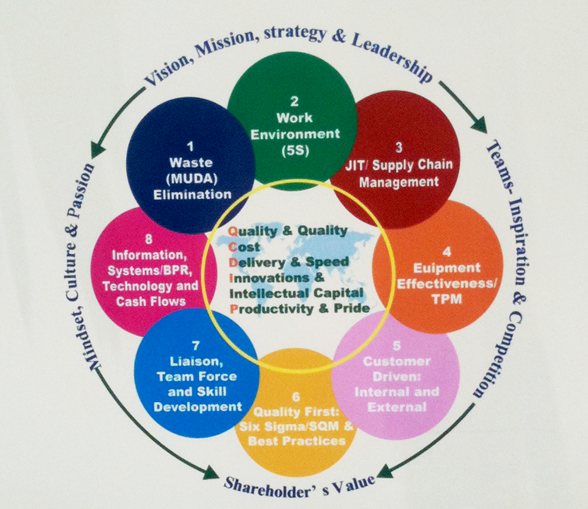 Coupled with superior infrastructure is a workforce that is highly qualified, skilled and competent. Nash has grown in stature to be called the flagship company of the Group. Yet another advantage is its proximity to the Jebel Ali Port, Nash Engineering has been successfully exporting its products to Europe, Africa, Asia and Far Eastern nations. 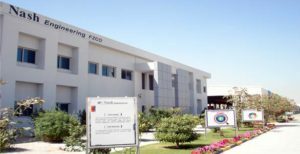 Nash Engineering FZCO is one of the major Fabrication units of Nash Group of Companies located at Jebel Ali Free Zone South U.A.E, since its inception in 1980, It has garnered above three decades of experience in the manufacture and supply of steel products . 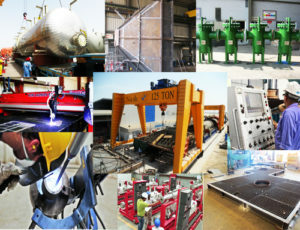 With our fabrication facilities, in Dubai, Abu Dhabi, and Jebel Ali Free Zone. We have the capacity and skills to undertake projects of varying size, tonnage and complexity.